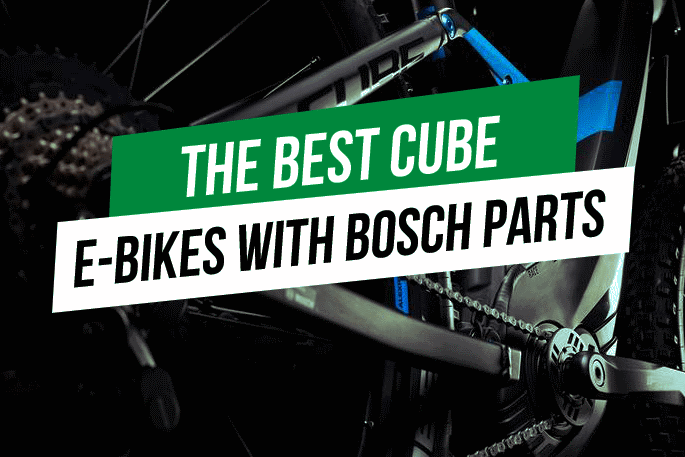 If you live in North America, there is a good chance that you wouldn’t have heard of Cube, though it’s one of the biggest German bike firms in the world. Like most German brands, it focuses on providing value and the best features in a market that’s more interested in these aspects, rather than having the ‘right’ name on the head tube. 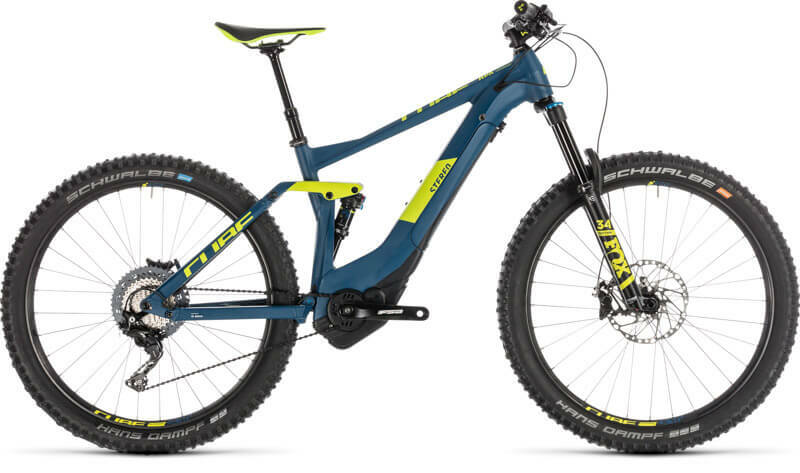 While many other German brands fighting to sell have gone down the path of the direct sale option, Cube has avoided it and built the business on the traditional dealer model. Though the sales model is traditional, that does not mean that their technical approach is the same. They have also managed to hold the price line well in comparison with some of their direct sales competitors. They haven’t been big fans of marketing and their small marketing department is a testimony to this. 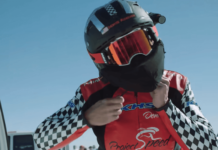 The company owner Marcus Purner has built the company on the ethos that their best advertisements are the bikes themselves. 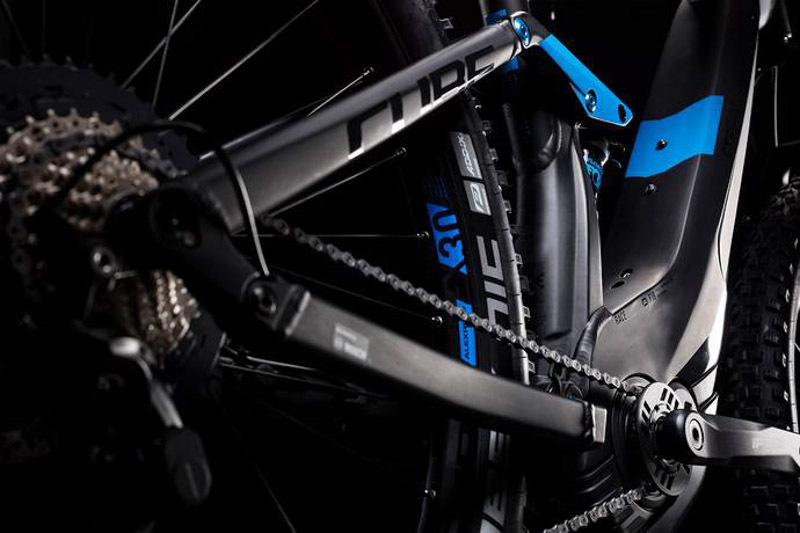 Established during the early mountain bike trend in the 1990s, Cube Bikes has grown over the 24 years of its existence to become one of the leading bike companies of Germany. 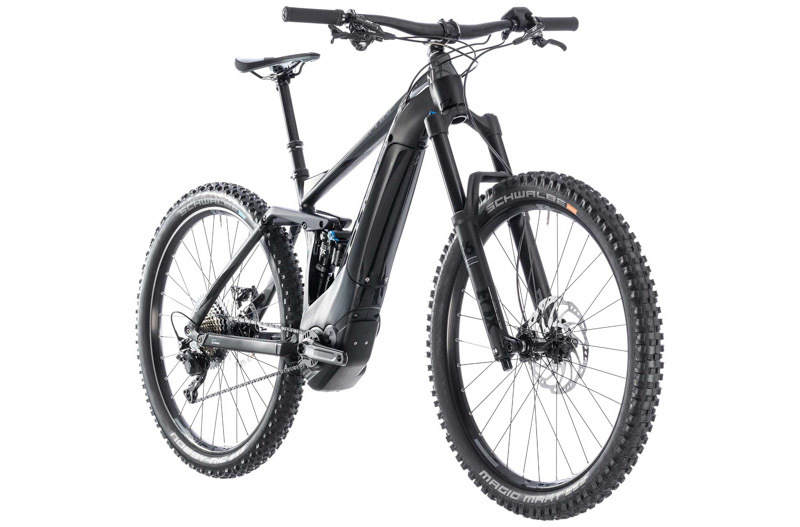 Cube electric bike is the largest bike firm in the world in terms of volume. That is quite a feat when you think that Cube bikes are not available in America, plus the fact that it is totally owned privately. 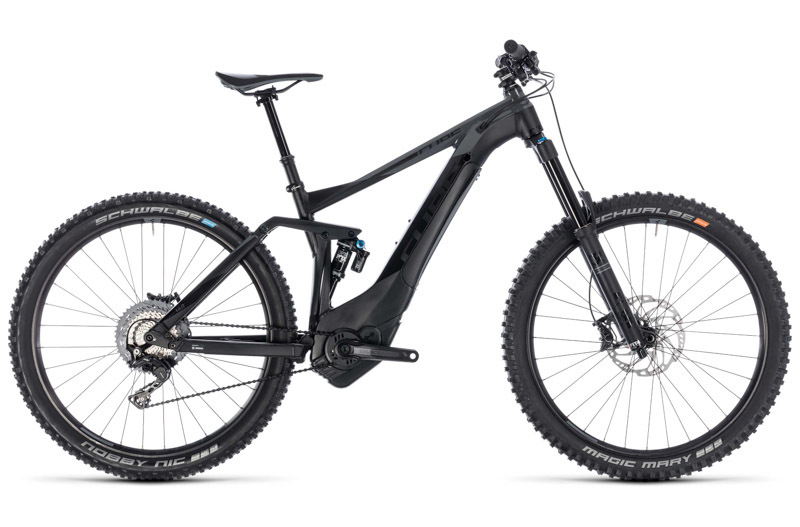 Combining Bosch power with the tested hardtail and cross country platform, Cube Hybrid is an electric mountain bike, that allows you to ride XC trails with minimal effort. Designed for efficiency and speed on everything from single track trails and gravel tracks to urban roads, the Cube Reaction Hybrid provides superb handling. This German company is one largest bike producers of Europe, selling around half a million bikes every year, billing over 800 per day on average. 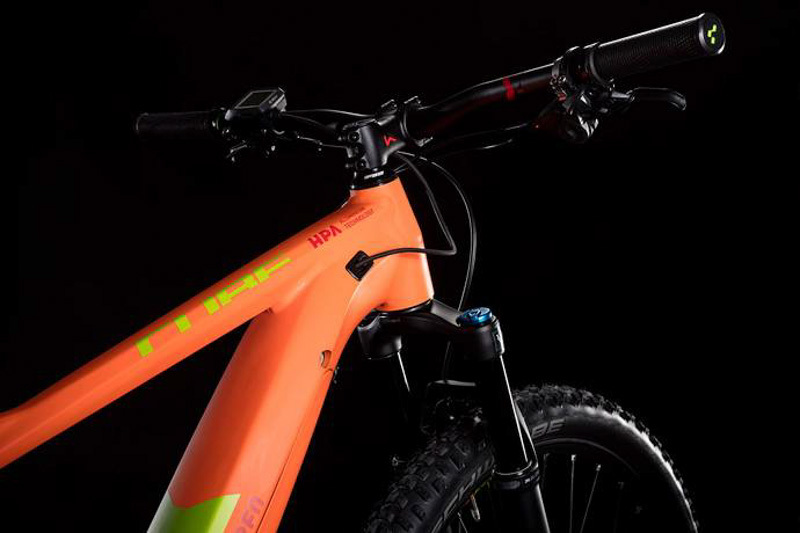 It also manufactures some amazing Cube e-bikes, from touring and urban style bikes to fatty, hardtail and full suspension mountain bikes. Cube electric bikes are sold in the US through a limited dealer’s network, but they have long-term plans of expanding in the North American market and are also accessible in Canada through select dealers. 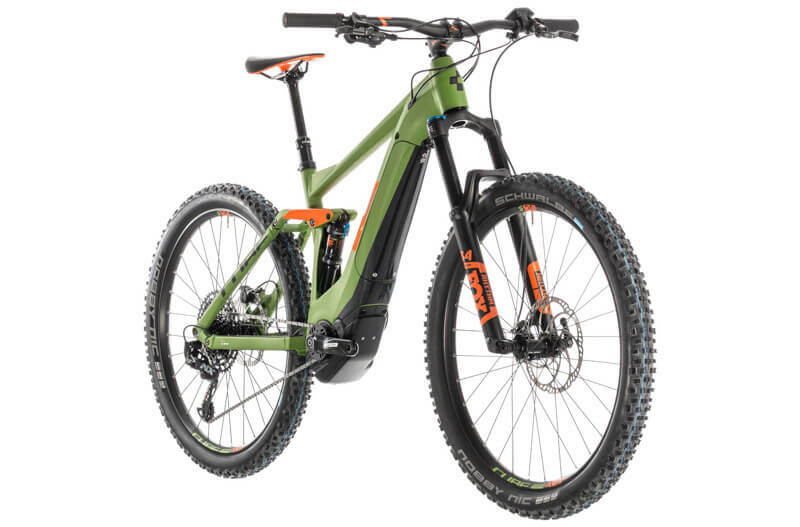 Cube uses a split wheel size with the frame sizing. This is because they think that it is easier for smaller riders to mount with 27.5inch wheels whereas larger riders find that 29” wheels provide a better fit. Every model in this range is accessible with 27.5” and 29” wheels. 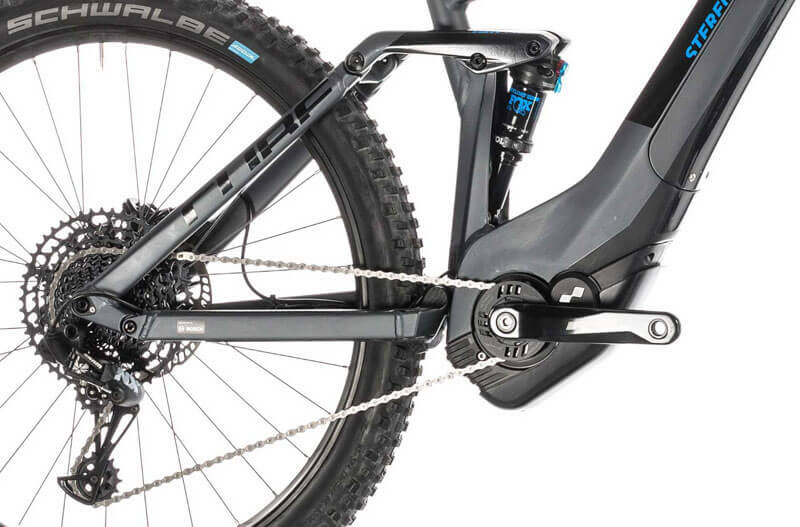 The suspension fork can smooth out trails as well as give you complete confidence on potholed roads. 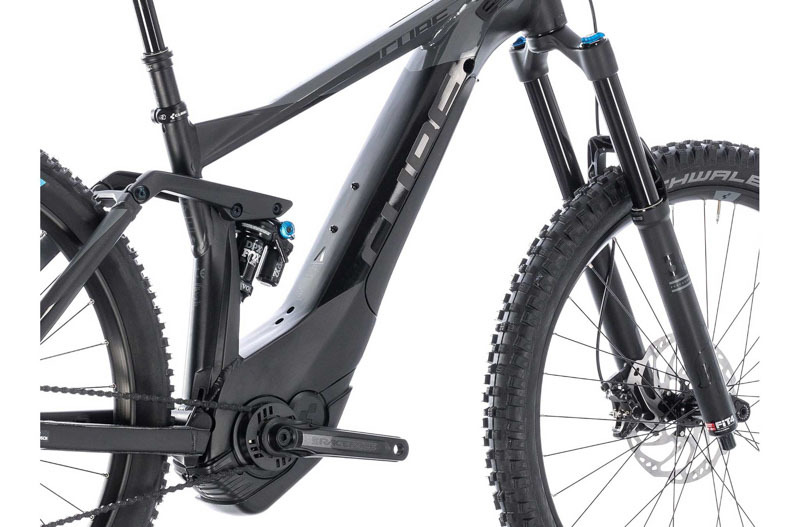 The full suspension system is Bosch designed and that’s what makes it a go-everywhere bike. 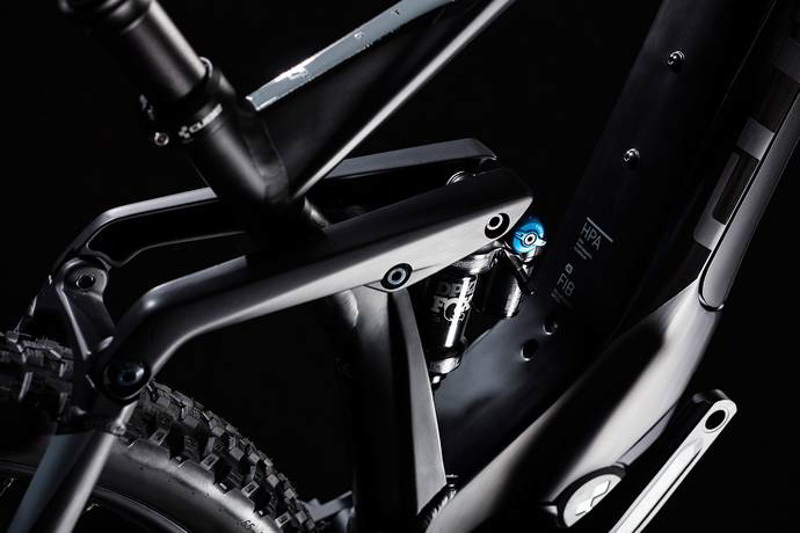 Every Cube bike features a suspension fork with over 100 mm of suspension travel. HPA Pro models get coil sprung reliability in the Suntour XCR32, with a remote lockout lever for improved efficiency on smoother trails. 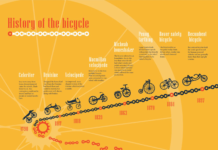 Next articleShould You Consider Buying a Hybrid Bike?